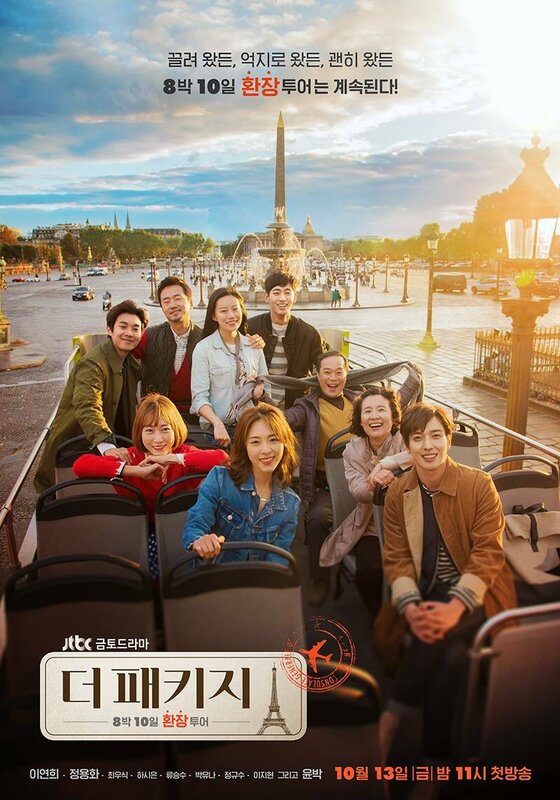 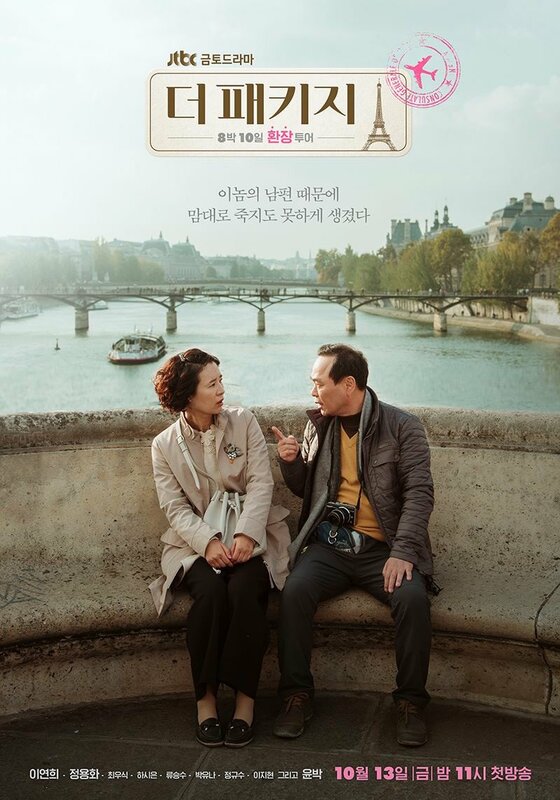 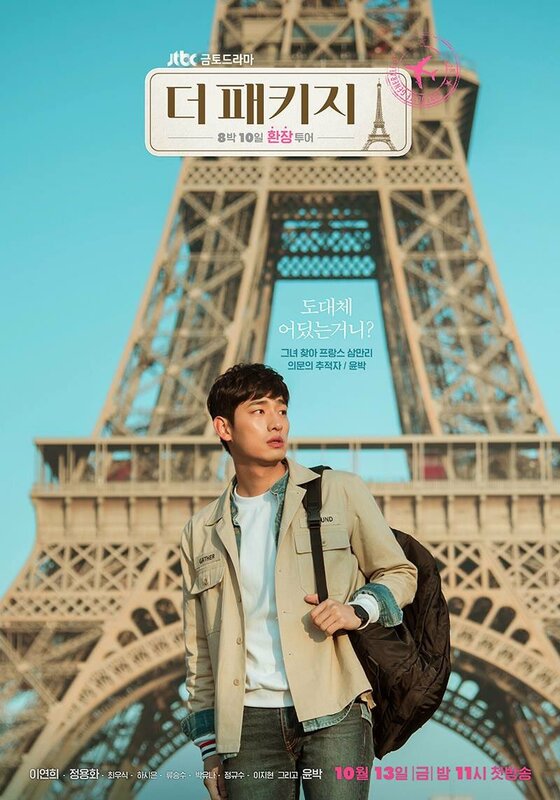 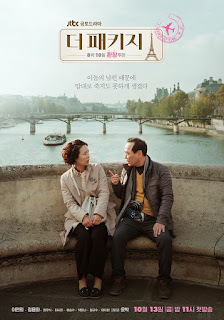 The drama, which depicts the events and the journey of communication as the people who choose to travel for different reasons do not want to get involved, but also make a relationship. 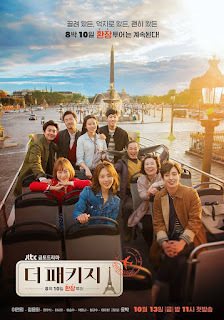 JTBC new drama " The Package" is a travel drama. The drama shooting locations in France such a Paris, Mont Saint Michel and Honfluer.